ISLAMABAD (92 NEWS) – A three-member Supreme Court bench headed by Chief Justice of Pakistan Anwar Zaheer Jamali has announced the decision in Hajj quota policy case. The bench in its judgement ordered fifty percent quota for private Hajj tour operators for the current year. The government had reduced the quota to private tour operators to forty percent. 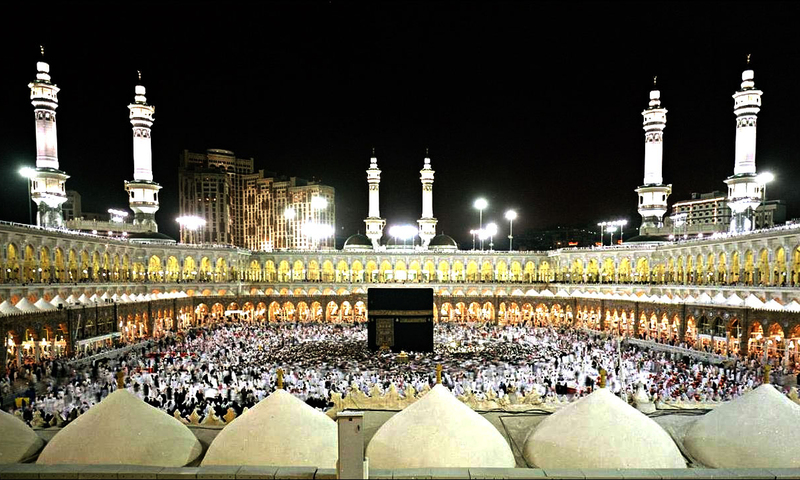 The Ministry of Religious Affairs while citing the public interest had announced reduction in Hajj quota of private operators from 50 percent to to accommodate maximum number of pilgrims.